The SNP’s priority on taxation is cutting corporation tax for big business. Fact. 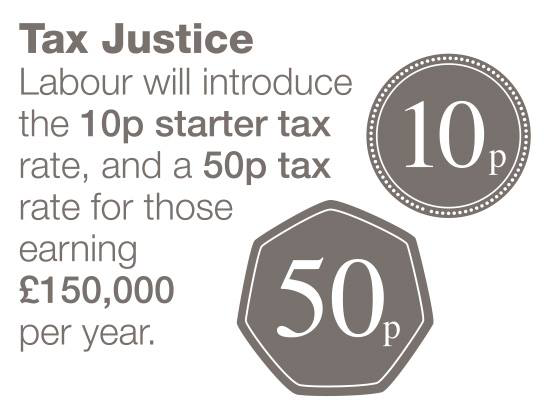 Labour’s priority is increasing taxation for those who earn most. Fact. What is your priority? This entry was posted on Friday, April 4th, 2014 at 10:28 pm and is filed under Uncategorized. You can follow any responses to this entry through the RSS 2.0 feed. Both comments and pings are currently closed.